Format: Vinyl Record LP, Rocket Records. UK release from 1977. 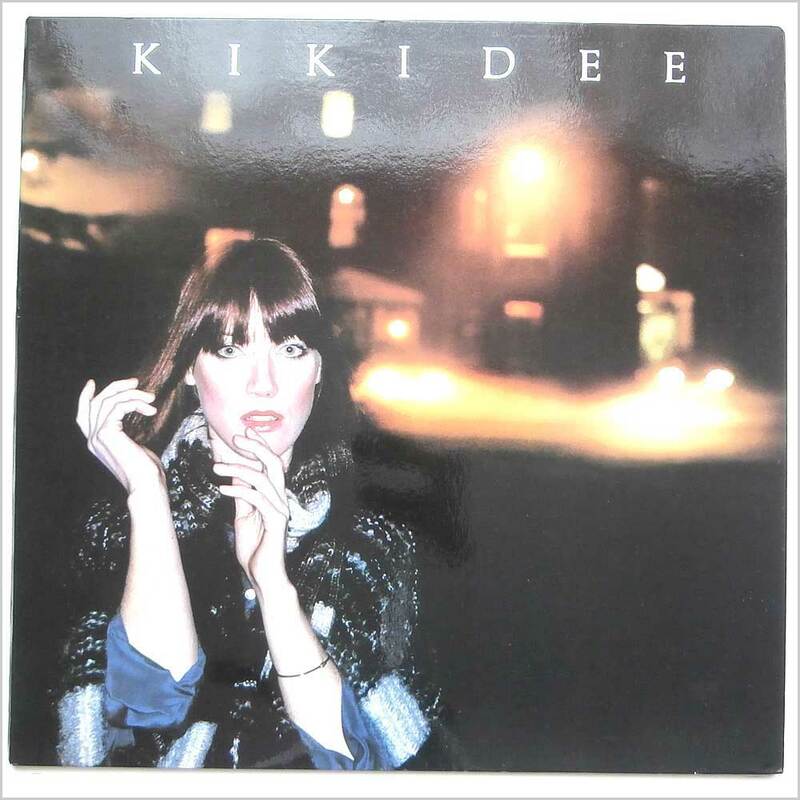 Rock music LP release from Kiki Dee. Classic Rock music LP. Housed in a gatefold embossed jacket. First or early UK pressing with A-1U and B-1U in run out grooves. 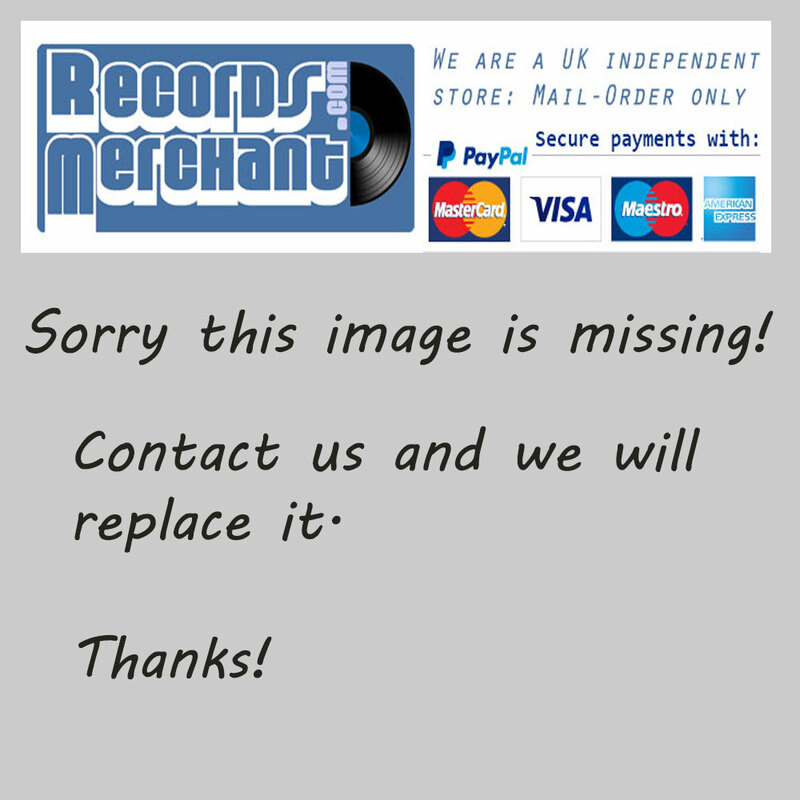 Format: Vinyl Record LP, The Rocket Record Company Records. UK release from 1974. 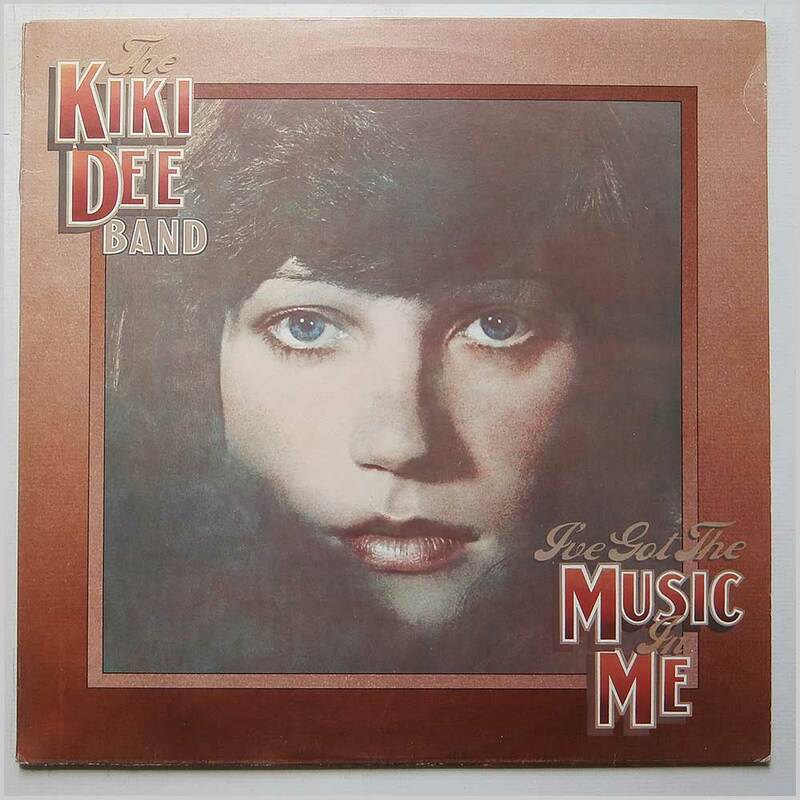 Rock music LP release from The Kiki Dee Band. First or early UK pressing with A-1U and B-2U in run out grooves. Comes with the original inner sleeve. Classic Rock music LP. Lovely fresh and clean copy. 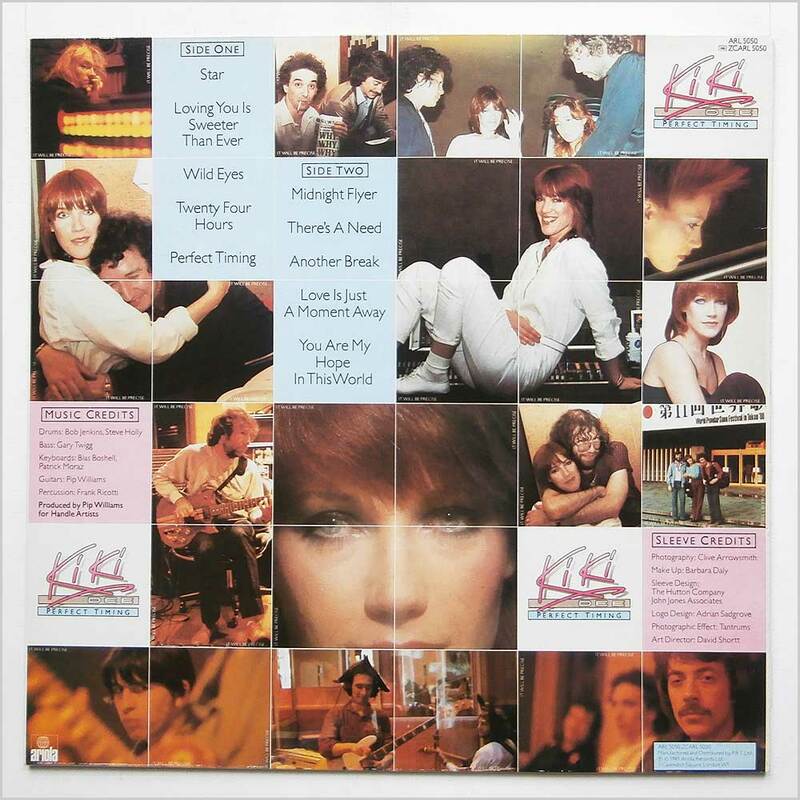 Format: Vinyl Record LP, Ariola Records. UK release from 1981. 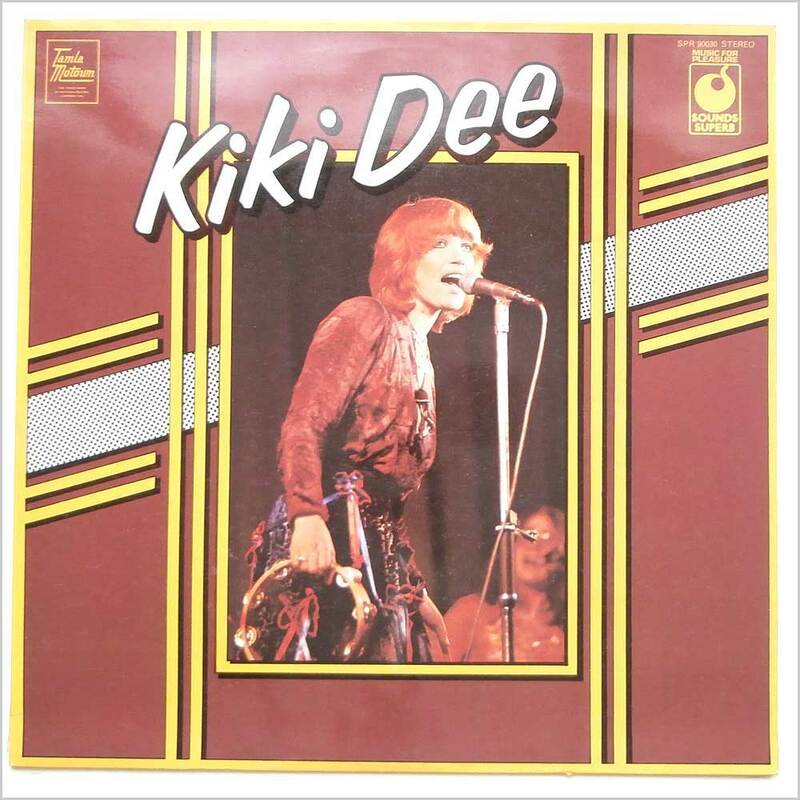 Classic Popular Rock music LP release from Kiki Dee. Comes with the original inner sleeve. First or early UK pressing with A1 and B1 in run out grooves. Lovely fresh and clean copy. Format: Vinyl Record LP, Sounds Superb Records. 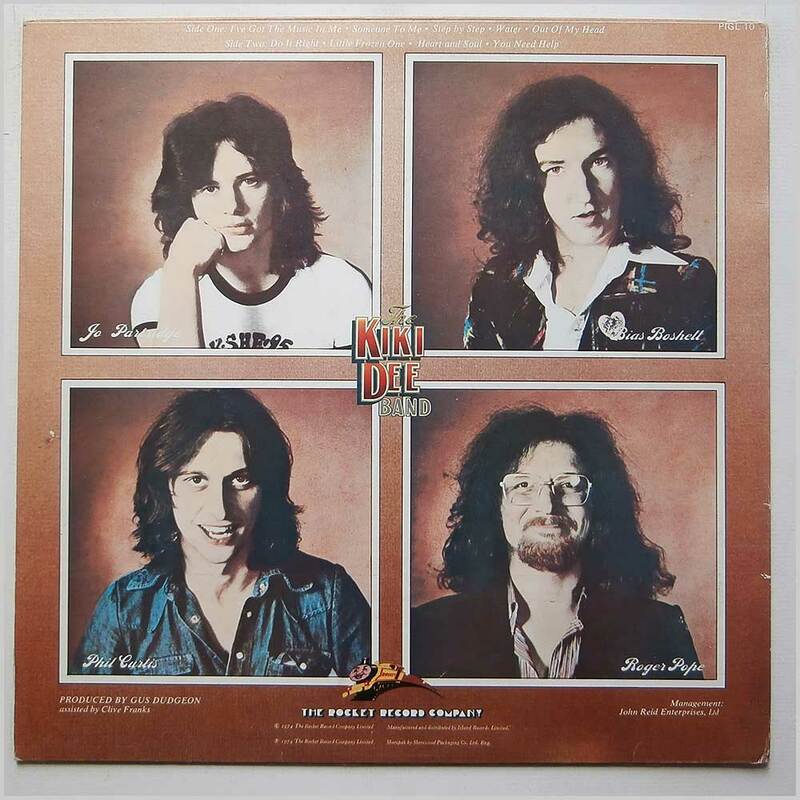 UK release from 1974. 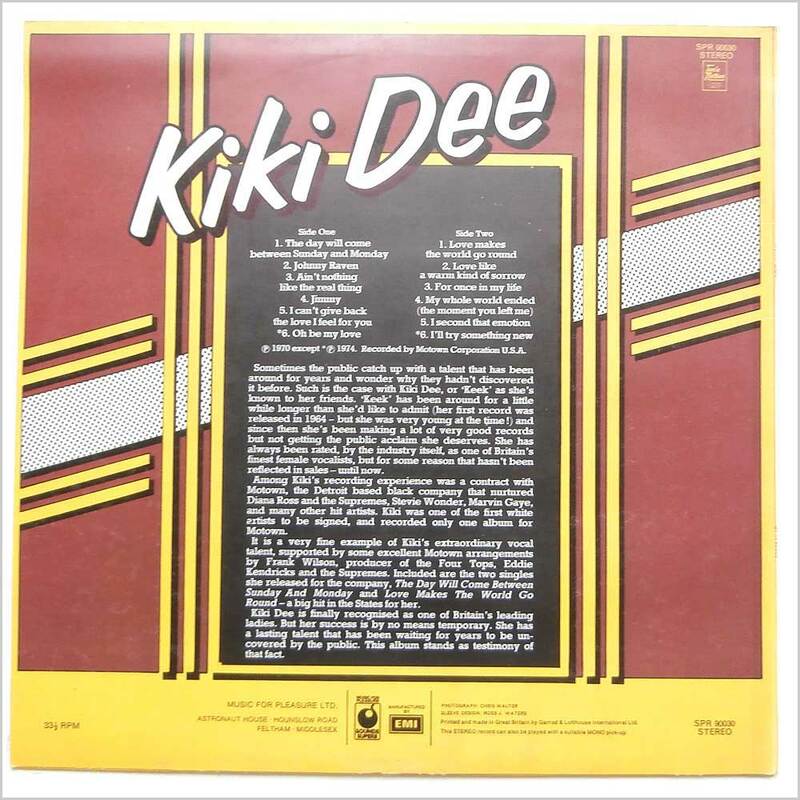 LP release from singer Kiki Dee. No barcode. 12 tracks. Lovely fresh and clean copy. 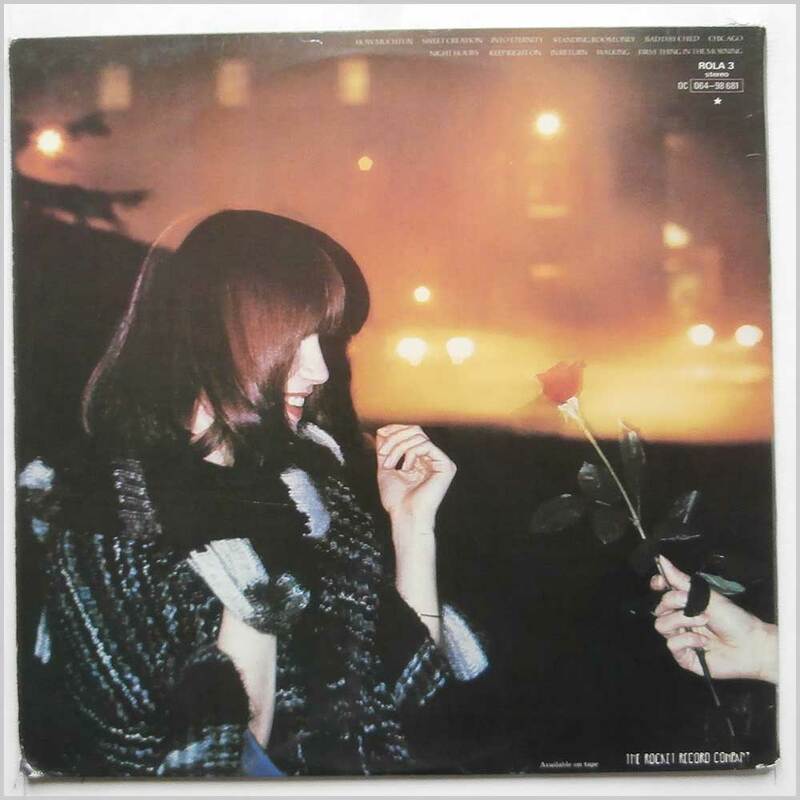 Format: Vinyl Record LP, Rocket Records. UK release from 1977. 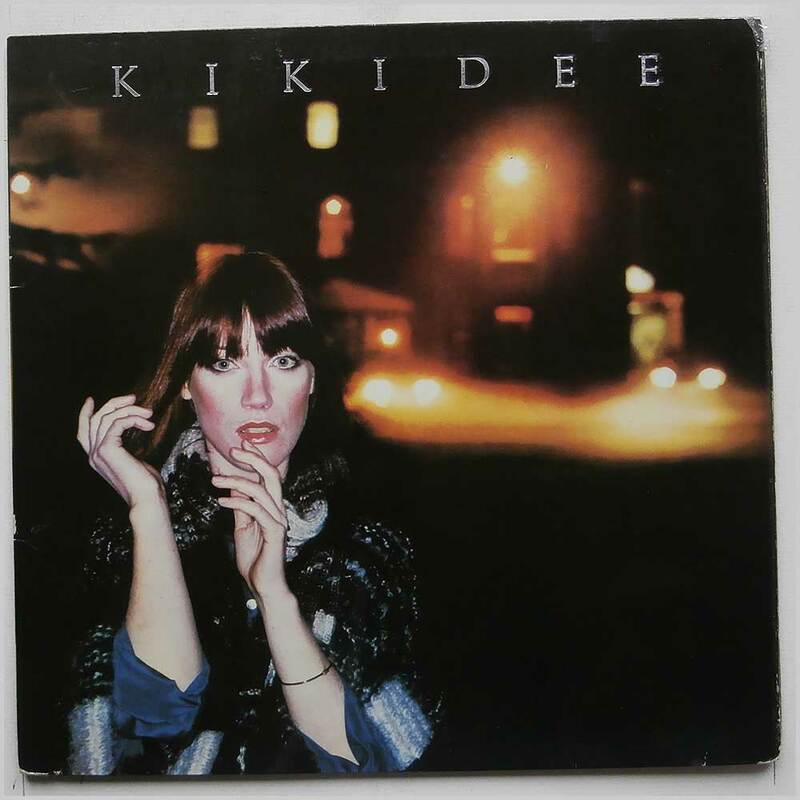 LP release from singer songwriter Kiki Dee. Produced by Clive Franks and Elton John. Comes with original inner credit sheet. First pressing with A-1U and B-1U in run out grooves. Housed in a fully laminated gatefold jacket. No barcode. 11 tracks. Lovely fresh and clean copy.